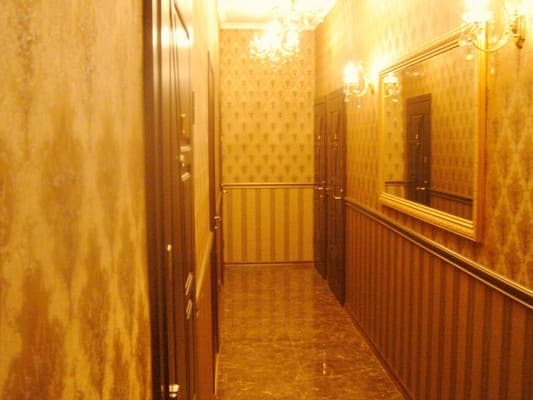 Apartments "VSApart Central Plaza" are located in the center of Kiev on Independence Square. 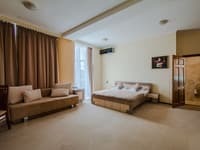 Nearby are the metro stations "Independence Square", "Khreshchatyk" and "Teatralnaya", as well as the main street of the city, where there are many restaurants, shops, cafes. 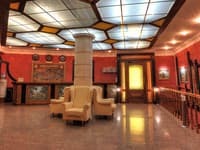 Various sights of Kiev, including St. Sophia Cathedral and St. Michael's Monastery are less than a 5-minute walk away. 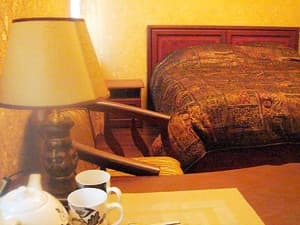 The hotel offers cozy apartments, decorated in a classic style with all the necessary attributes for a comfortable stay. At a distance of 3.3 km there is a railway station, the central bus station - 8 km, the airport "Borispol" - 37 km. Description of the room: The cozy room is decorated in a classic style with all the necessary attributes for a comfortable stay. ATTENTION! The hotel does not guarantee a financially secure reservation until 18:00. Further - the reservation is automatically withdrawn. It is necessary to notify the hotel about late or early arrivals. Description of the room: Classic-style room with a double bed, a flat-screen TV, a fireplace. ATTENTION! The hotel does not guarantee a financially secure reservation until 18:00. Further - the reservation is automatically withdrawn. It is necessary to notify the hotel about late or early arrivals. 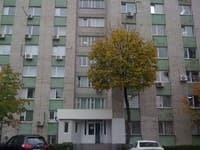 В туалеті гостий запах екскрементів. Унітаз нечистий. Душ погано працює. Немає ніякого мила. На дві доби поклали один пакетик одноразового шампуню. В люстрі тільки дві тьмяні лампочки. .
Сыро, запах сырости, нет тремпелей для одежды , кроме бумаги и полотенец туалетные принадлежности отсутствуют. Документы для отчета в бухгалтерию не дают кроме квитанции. Розташування у центрі міста.Хвилина пішки до Майдану. Парковка платна -не попередили. WI-FI платний -не попередили. В номері досить брудненько. Зателефонував адміністратору щоб прибрали краще.Сантехніка стара,виглядае тако не дюже чистою. 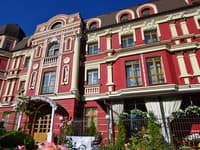 Очень удобное местоположение в центре города (Крещатик 13). Удобная кровать. Accommodation of children up to 12 years of age is free of charge without providing additional space. Apartments "VSApart Central Plaza" are located 2 minutes walk from the Independence Square. Nearby are the metro stations "Independence Square", "Khreshchatyk" and "Teatralnaya". 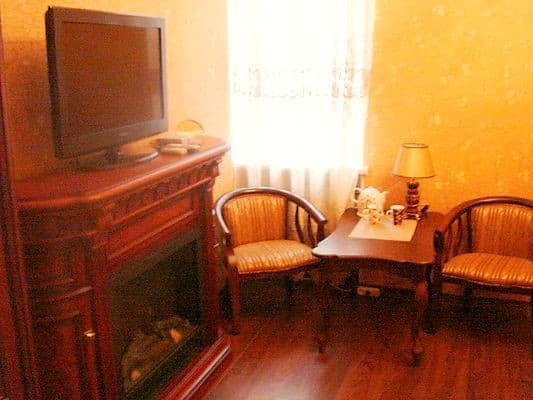 Public transport: 3 minutes walk from the metro station "Independence Square". By car: on the street Mikhailovskaya you can stop by the Independence Square, and also - Sofievskaya Square.